Hello, I'm Lunye and I live in Los Angeles Ca. 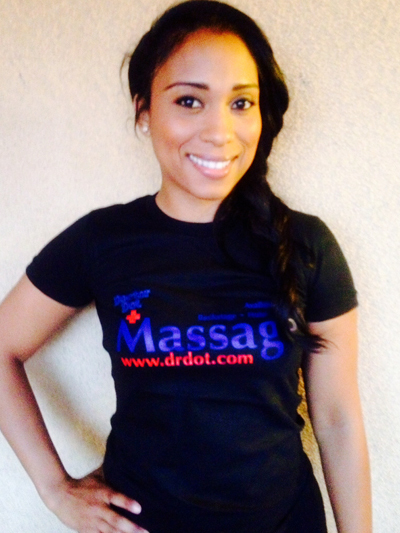 I've been a massage therapist for this past 5yrs and so far loving every moment of it . I enjoy the fact that I can make someones day go by a little easier or just helping someone relax or taking some stress away just by a special touch. I specialize in deep tissue, pregnancy, pressure point, Swedish and, hot stones.